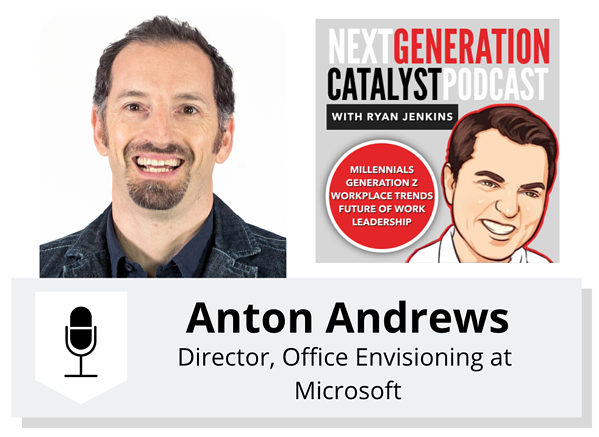 Millennial and Generation Z keynote speaker and author, Ryan Jenkins, welcomes Anton Andrews, Director, Office Envisioning at Microsoft, to the Next Generation Catalyst Podcast. 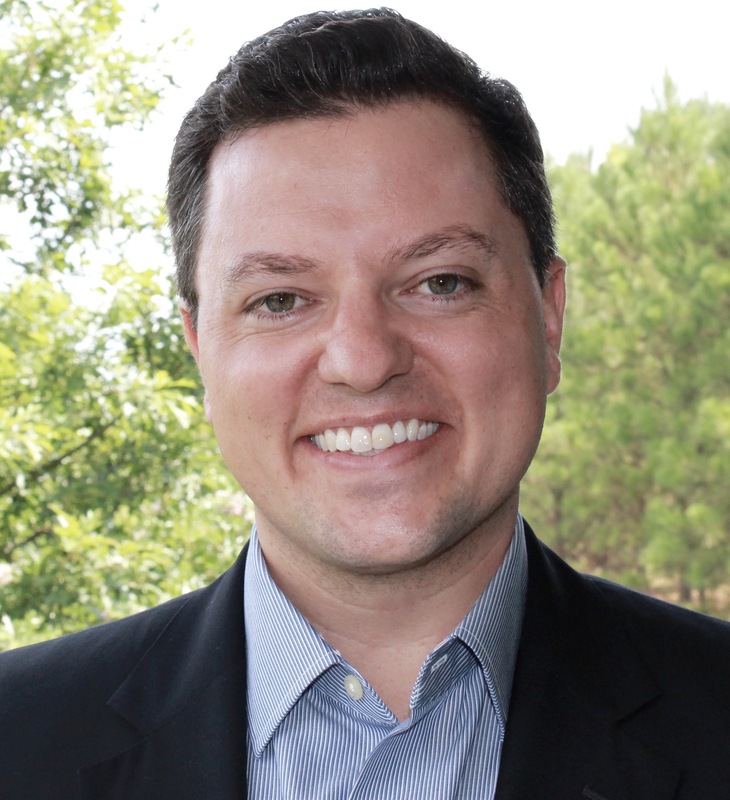 Why learning is so critical and how Microsoft has cultivated a culture of a "discoverers mindset"
Microsoft Teams is a chat-based workspace in Office 365 that is now available to Office 365 customers in 181 markets and 44 languages. Teams brings together messaging, meetings, video conferencing, and document collaboration. MyAnalytics is a personal fitness tracker for work. It summarizes how you spend your time at work, then suggests ways to work smarter – from cutting unproductive meeting time to getting better work/life balance. Workplace Analytics leverages behavioral data in Office 365 for better business decisions, resulting in measurable improvements to productivity and employee engagement. Full disclosure: Microsoft paid my way to attend The New York Times New Work Summit, a conference about the future of work. They did not pay me to write this post.